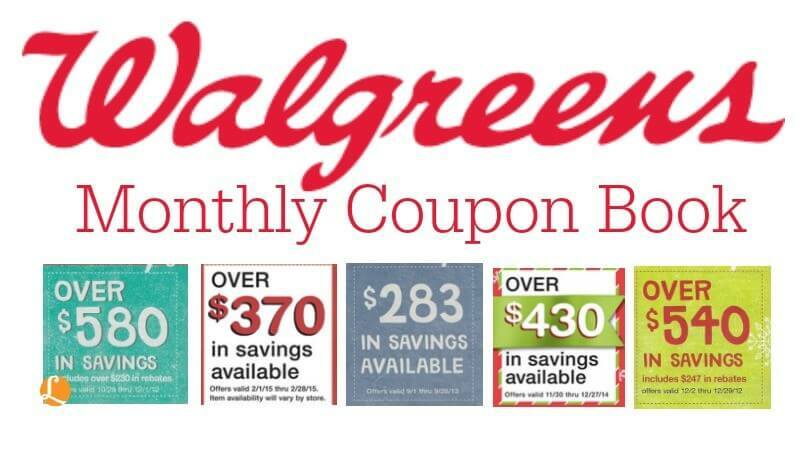 Here are the Walgreens Coupons available in the new Walgreens Coupon Book for May 2017. Coupons are good from 4/30-6/3, unless otherwise noted. Remember, these coupons can be stacked with manufacturer coupons for even more savings. So make sure to go through your coupons to see what combos you can come up with. You can find these books in the store right now. They are usually located by the circulars. Be sure to check out the rest of the WalgreensDeals for the week before you shop.